When ordinary measures are no longer enough, criminal mastermind Fu Man Chu is making use of a supernatural creature to get his way. Soon, Scotland Yard is confronted with a series of unexplainable deaths that unsettle Victorian London, and Inspector Lestrade turns to occult detectives Jason Dark and Siu Lin for help. 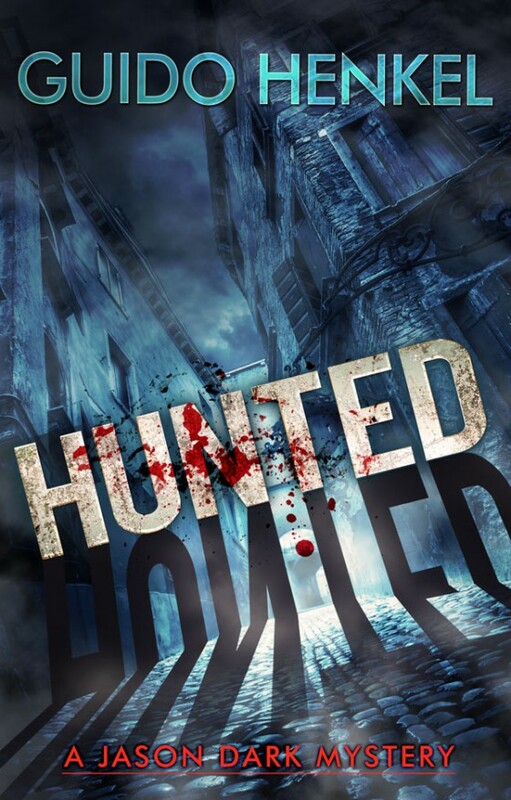 But as they look into the case, the ghost hunters quickly realize that the evil crime lord has already made them the henchman’s next target, and according to legend, there is no escaping this deadly monster! This is the eleventh volume in a series of supernatural mysteries where Jason Dark, a fearless and resourceful ghost hunter in Victorian Britain, faces off against creatures from other dimensions and the forces of evil that feed on our fears.